Win the Askborg Charge Giveaway and you'll be able to keep your devices charged while sailing away from home, mateys! 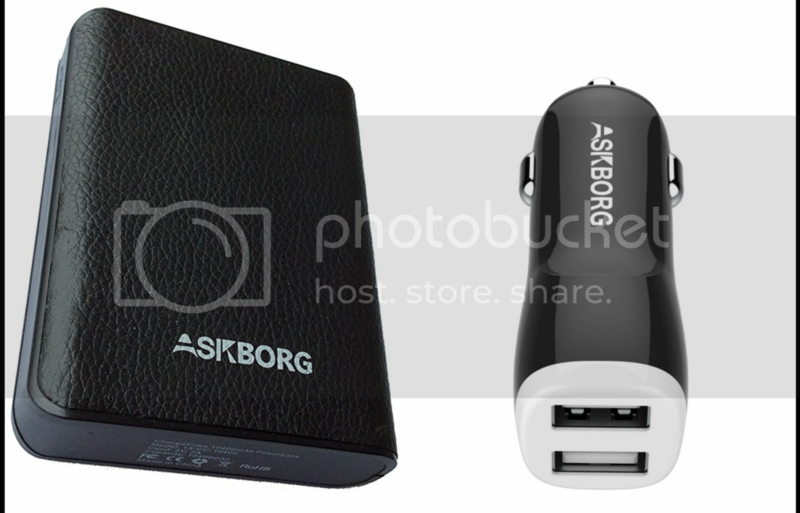 Askborg 10400mAh Power Bank ChargeCube ~ High Capacity, Incredibly Elegant, Superior Quality, Integrated Flashlight. Askborg Car Charger ~ Charge in your car: Keep your devices charged when on the road. Compatible with lots of devices. 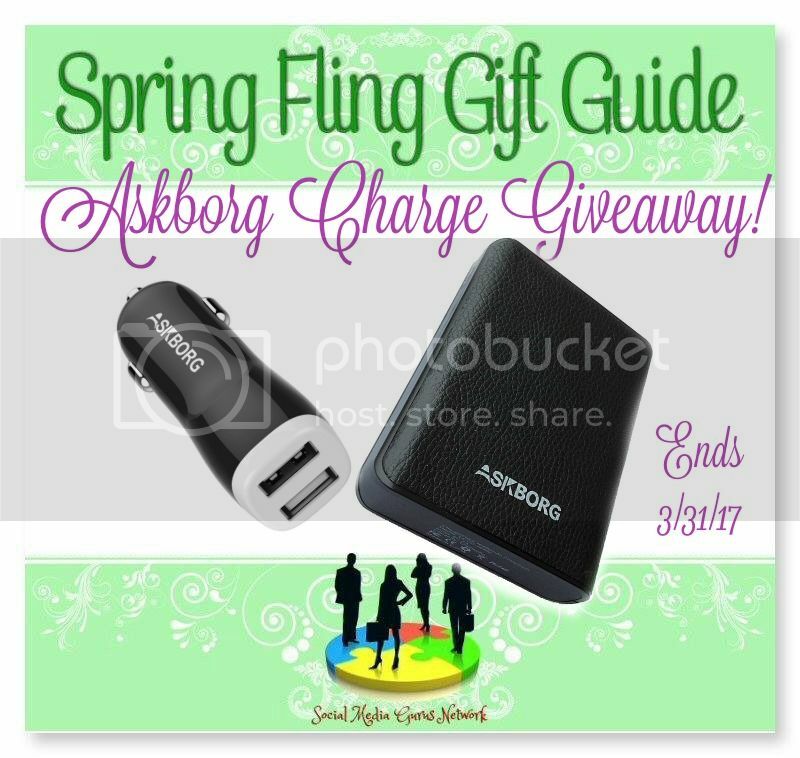 Three (3) First Prize Winners Will Each Receive One (1) Askborg ChargeCube 10400mAh and One (1) Askborg ChargeDrive 2 Port 24W Car Charger! Four (4) Second Prize Winners Will Each Receive One (1) Askborg ChargeDrive 2 Port 24W Car Charger! This giveaway will run through 3/31/2017 at 11:59 pm Eastern Time and is open to residents of the US ages 18+ and UK residents 21+. You are not eligible if you have won a prize from the sponsor in the last 12 month. Winner is subject to eligibility verification and will have 48 hours to confirm before a new winner will be drawn. For any questions or concerns please email silvie.mslg@gmail.com (please consider adding this email to your “Safe List” as the winning email notification will be sent from this email.) Please refer to the full terms and conditions in the Giveaway Tools form. Thank You for stopping by! This giveaway is in no way endorsed, affiliated or associated with Facebook, Twitter or any other Social Media Networking Site. Thank You for stopping by! Disclosure: Silvie at My Silly Little Gang received a complimentary product to facilitate the review, no other compensation was received. Hosts & participating hop bloggers are not responsible for sponsors or self-sponsoring bloggers that do not fulfill prize obligations. 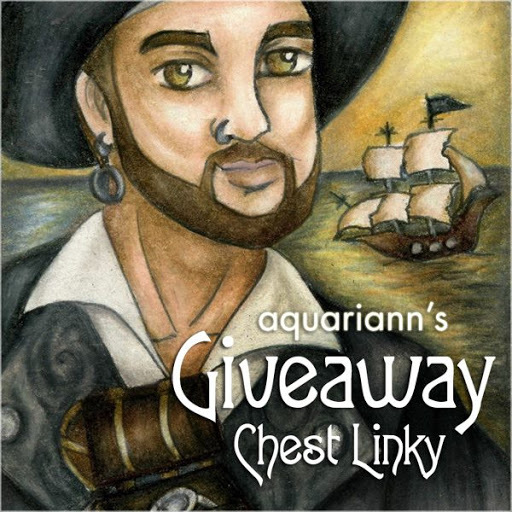 Askborg is sponsoring this giveaway and is responsible for shipping prizes. Thank you for stopping by!